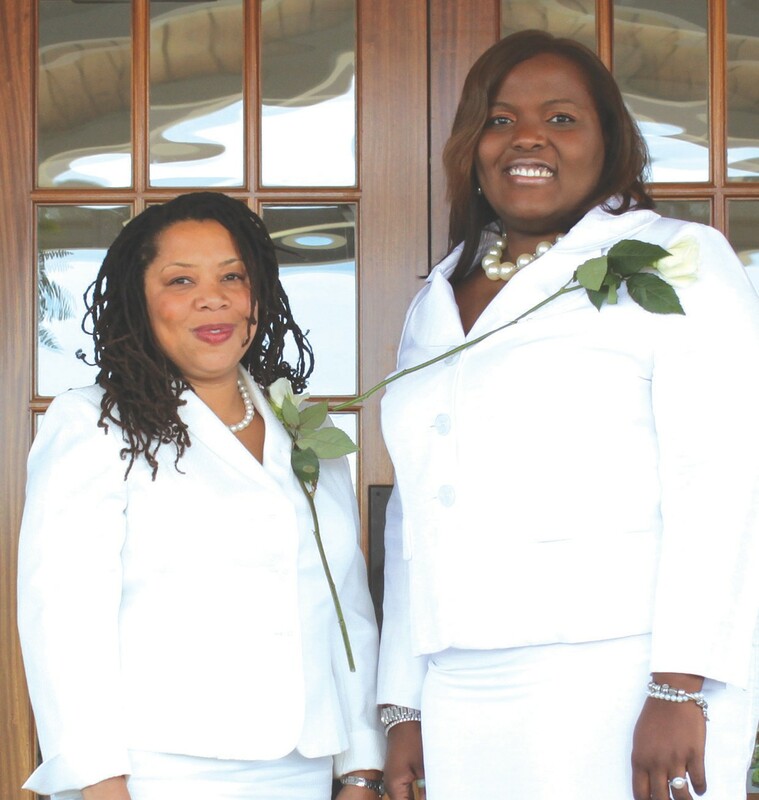 Two community leaders, Dr. Dionne L. Hoskins and Ms. Taqwaa F. Saleem, were inducted into the Savannah Chapter of The Links, Incorporated, on Saturday, May 25, 2013. Dr. Hoskins is a Fishery Biologist, NOAA Fisheries Service and Director, NOAA Programs at Savannah State University. Ms. Saleem is an English Professor at Savannah State University. “These young women have expertise in several of our facet areas. The Arts, Services to Youth, National Trends and Services, International Trends and Services, and Health and Human Services. Their involvement and participation as members will enhance the service delivery efforts of our Chapter,” said Dr. Connie S. Cooper, President of the Chapter.